Riedel's Overture Bar collection posses the high quality craftsmanship you come to expect from the Riedel brand but at extremely affordable prices. Each glass is expertly balanced and very sturdy. The Overture collection is appropriate for everyday use and is ideal for beginners through novices. The set of two spirits glasses are part of the moderately priced Ouverture series offered by world-renowned German wineglass maker Riedel Crystal being lead-free. 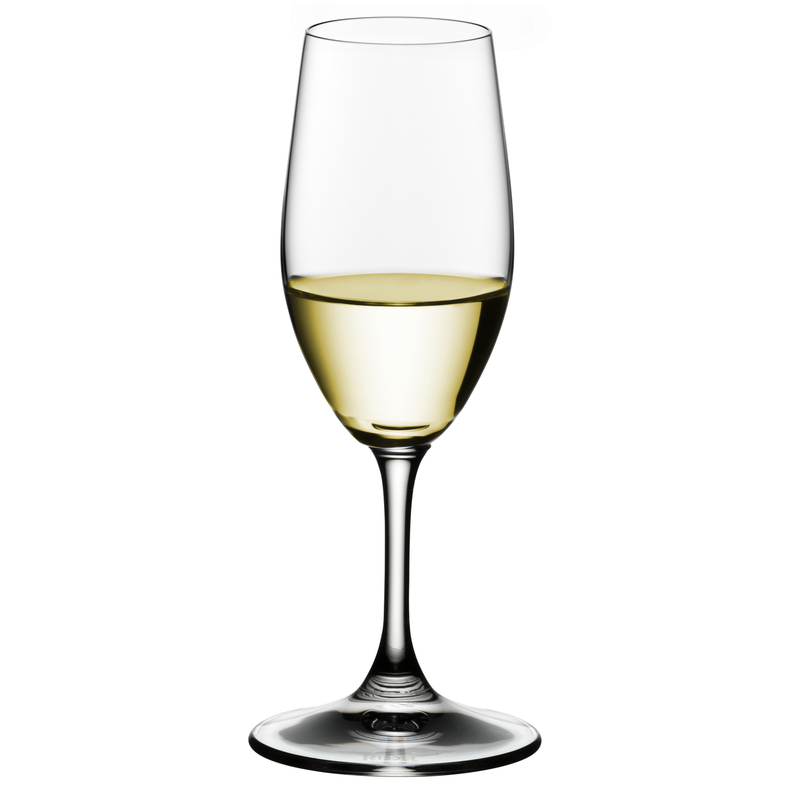 They are not crystal like Riedel's premium glasses but are machine blown of potash glass and are dishwasher-safe.